Hey gang, Valkor here. Monoprice is back in the Val-Cave, looking to score a trifecta of awesome; and we’re switching gears from TechView over into GameView where they’re hoping us gamers will grow an attachment to their “Wireless Gaming Headsets” (WGH) for the PC, PS4 and Xbox One. While they may not get "Editor's Choice", the headphones are still nothing to slouch at. 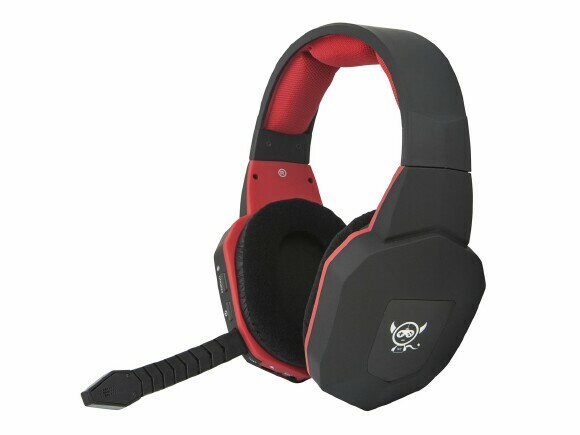 From the outset, the WGH has that gaming headphone appearance, with plenty of rounded angles around the cups, each featuring the Monoprice gaming mascot. The earcups themselves feature a soft set of soft cushions, with just enough space to fit your entire ear and then some, but with the right adjustments with the headband, they fit around your ears perfectly. The headband also features three cushions and the set as a whole is light enough that they can be worn for hours without ever feeling the weight on your skull. There’s nothing on the left earcup and everything on the right – at the back are two independent volume controls for gaming and chat audio. 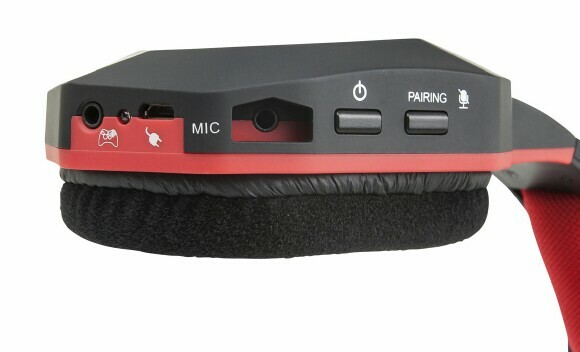 And along the front of the cup are your pairing and power buttons, port for the detachable mic, a microUSB port for charging the headphones internal battery, and below that is your 3.55mm port. 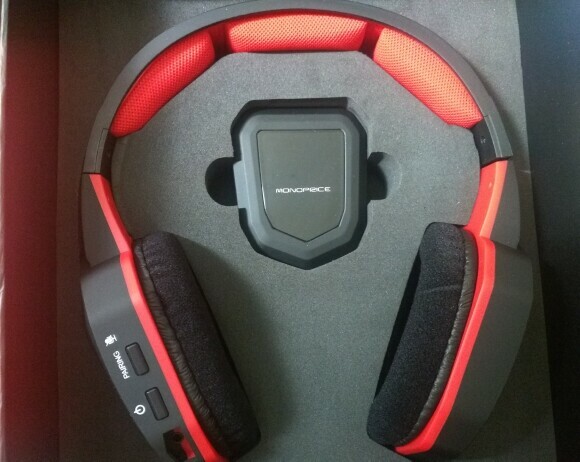 For the wireless function, the headsets come with a receiver with the company’s name on it; the setup is different depending on what system you plan to use the headsets with. For this round of testing, I stuck with the Playstation 4 (PS4); I tested the headsets with the PC as well, but the majority was done on the console. 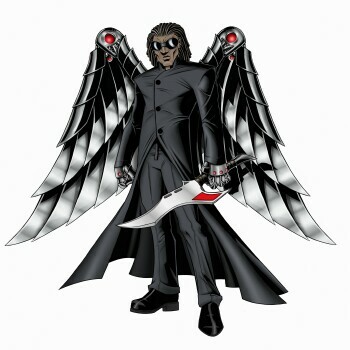 Piecing it all together was fairly simple, though I ran into one hiccup that I’ll explain later in "The Slack" section. 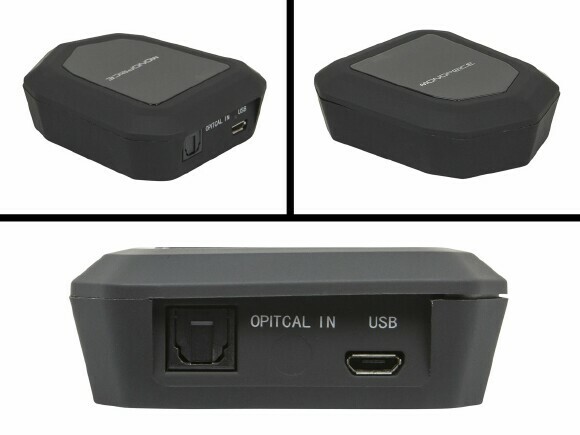 But no matter what system you choose, Monoprice has you covered with all the wires you'll need to get you going straight away – even including a TOSlink cable, which almost no company provides and you wind up having to buy it separately. Fortunately I keep a couple lying around the cave for just such an occasion, but Monoprice gets cool points for having one already packed in. Once all is said and done, it was off to do some gaming as I fired up Dragon Age: Inquisition to take these babies for a real spin. Right off the bad, Monoprice’s Wireless Gaming Headsets gets points for being the lightest pair of gaming headphones I’ve ever tested; if you had to put these in a weight class, it would definitely be feather. And that’s a good thing, because you don’t want headphones that feel heavy, especially during an intense run, which will make you want to toss them to the side. 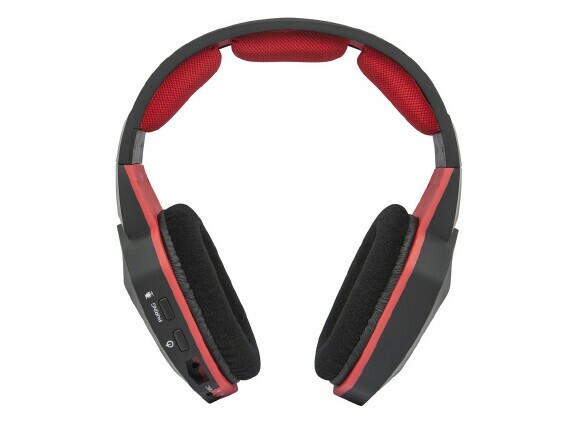 The cushions around the ears and headstrap provide additional comfort, which doesn’t add too much pressure, again great for long usage. But you wanna know how they sound don’t ya? Well, the gaming headsets won’t blow your ears off, but what you get is nice, well-balanced audio that has just enough bass and treble to get you through your gaming adventures. You get crystal clear vocals and the headsets do well on the directional, so stuff that comes from the left actually sounds like its coming from the left and so on and so forth. While Monoprice’s Wireless Gaming Headphones aren’t the best out on the market, they do a pretty decent job of giving you a decent amount of “bang” for your buck. My first issue with the headphones began with the set up (as mentioned above), trying to plug the optical cable into the receiver/PS4; I thought it would simply pop right in, but it wouldn’t sit right so I had to apply a little… no a lot of pressure. I believe the bulb at the ends of the cable, might be too thick, but no worries because it still worked just fine once I got it to settle in. Next, there's battery, which touts 15 hours of gaming audio; I noticed after a two hour run the audio would begin to skip. I thought it was the disc, but switching to a digital title produced the same effect. So I assumed it was the pairing, but my distance from where I sat from the PS4 isn’t very far at all, so it must be the battery. Two hours is still good, but it’s definitely not 15. Finally there’s the asking price of 80 bucks, which I think is a bit too high for this style of headphones. I’d have placed it in the 50 – 60 dollar range easy, because with 80 bucks you can do better. 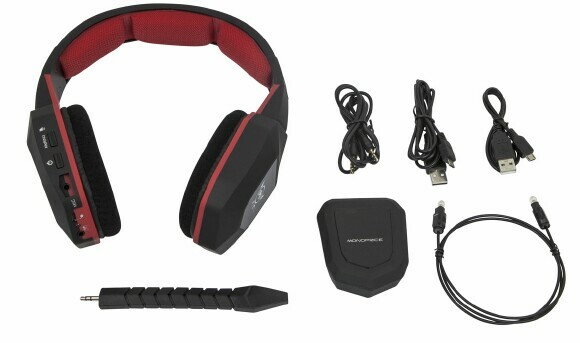 While it does has its faults, you’ll still do well if you choose to invest in Monoprice’s Wireless Gaming Headsets; the setup is easy, the audio is pretty sweet and hey, it’s wireless gaming that works, so free yourself from the oppression of cord tethering and set your gaming audio free! And out of TOV 5 stars, I’m gonna give the Wireless Gaming Headsets a 3.5.